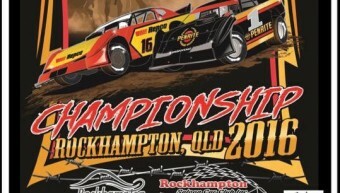 Super Sedan Championship to be held in Rocky this Easter. 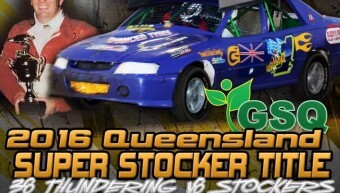 Rocky’s gonna rumble this Easter with the Super Sedan Championship. 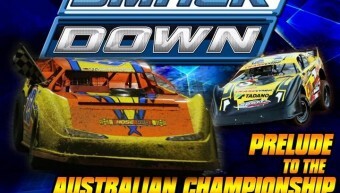 Don’t miss out on the action at the Showgrounds this weekend! Lots happening in the region this weekend! 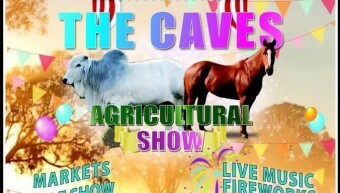 You’ll find at these 3 great events. Coming up this weekend. More speedway action at the Showgrounds. Gates open at 4pm. 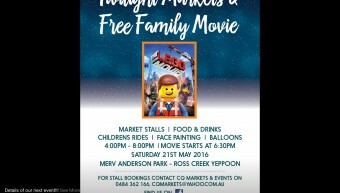 Free amusement rides for the kids until 5.30. Click here for all the dates for the 2016 Luna Markets. Always a great way to start the weekend! 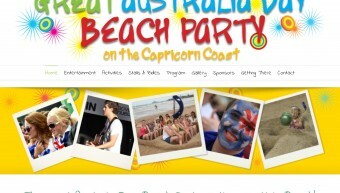 2 Great Events to Celebrate 2016 Australia Day. This Australia Day you’ll find us at the Yeppoon Great Australia Day Beach Party and the Rockhampton Heritage Village markets. 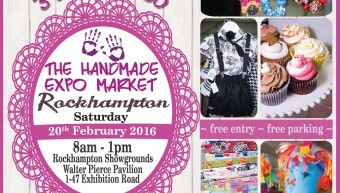 Come and check out the many stalls, rides, food and entertainment and cool down with an ice cream, too.